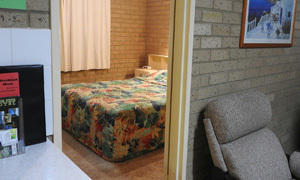 Corowa Lone Pine Motel is only 3.5 hours from Melbourne, 7 hours from Sydney and 5 hours from Canberra. There are regular domestic airlines to Albury as well as trains to Wangaratta and Albury. Buses connect from Corowa to regional cities. So why not make Corowa your base for a wander along the Mighty Murray River or visit the Corowa Chocolate and Whiskey Factory. 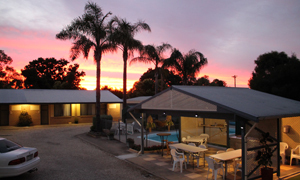 Come and play a round of golf at Corowa’s 27 hole golf course or explore the Rutherglen Wineries. A little further afield is Beechworth and the Victorian High Country. You are welcome to Stay a Night or Stay a Week and we will endeavor to make your stay quiet, comfortable and relaxing. · Summer is around the corner. 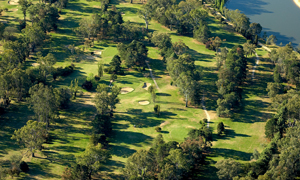 · Come and play golf at the 27 hole Corowa course or at the other courses along the Murray. We can tailor a package to suit you.